We provide medical training for dental practices in YOUR workplace. ​Scroll down to learn more. This session will equip you with the knowledge to recognise and deal with a medical emergency if it happens at your practice. The contents of your drug box will be checked. 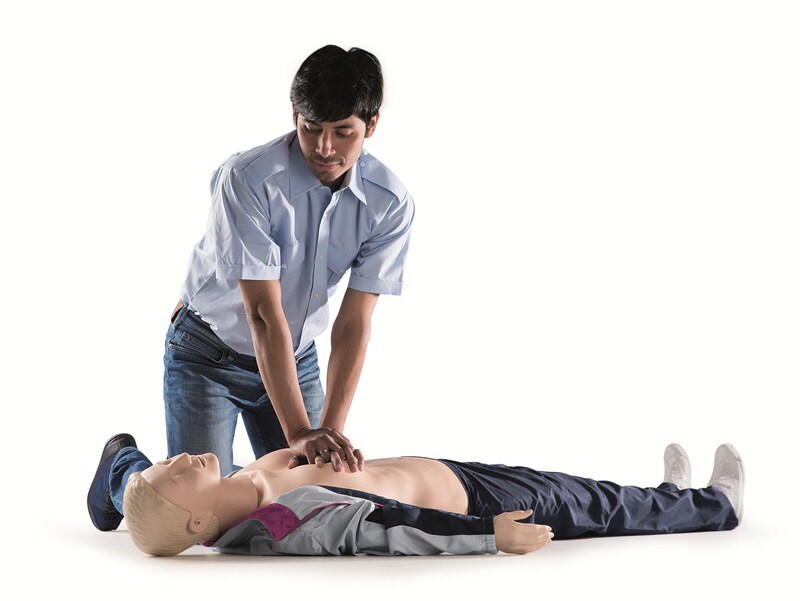 This practice session will give you the confidence to use your defibrillator during CPR. It will also help you decide which defib to purchase if you are yet to invest.